For who knows how long, interested folks can grab a Moto 360 Sport from Amazon for just $236, down from its usual price of $299. At this time, only the Black model appears to be on sale, with no price drop available for the Red or White models. 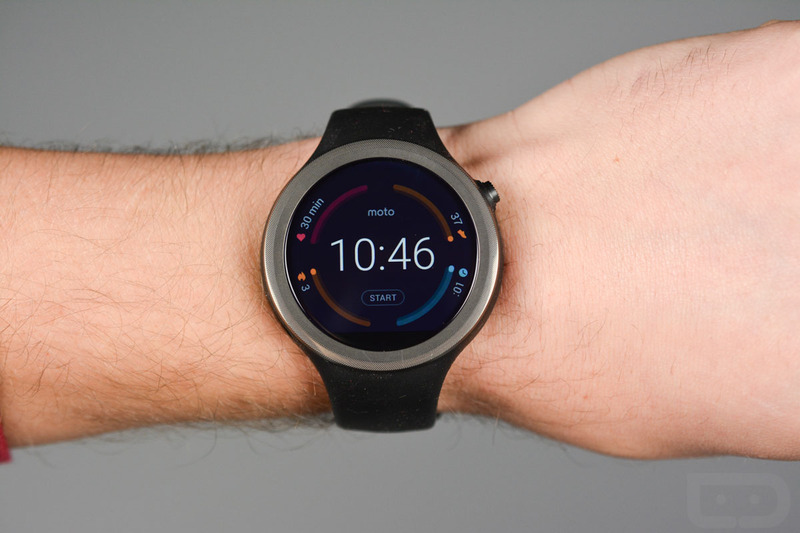 The Moto 360 Sport is an Android Wear smartwatch geared towards the more active crowd, complete with heart rate monitoring, step tracking, and calorie tracking. After having reviewed the Moto 360 Sport, I concluded that the display and overall quality of the watch was good, but at $299, it was a tough sell. With this sale price of $236, that’s a much better bargain. To take advantage of this dropping in price, follow the link below.